What is the different between let and var in swift ? 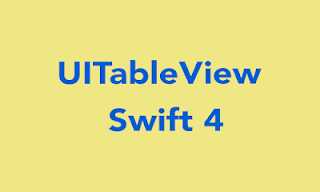 How to detect URL from text in Swift 2.0? How to Add returnKey in NumberPad in Swift 3.0?